Audio and Video Dreams has been providing services since 2003 with the best value in custom home theaters packages. We offer full packages ranging from mid level to advanced, so you are assured to find one that suites your budget and lifestyle. We make sure your get the top brands and full value for your money. AVD specializes in Home Automation, Home Theaters, Conference Room Setups, Audio Video Distribution, and Surveillance packages for your home and business. All the products offered are integrated with most modern technology available for example home theaters, home automation controls, security cameras, IP cameras all controlled from iPads, Iphones or Custom designed touch screens. All products are in sync with the esteemed clients’ modern day requirements and enjoy most modern lifestyle. We design, manage, and install simple solutions to exceed your expectations. In short if you can Dream it, We will Create it. Call now for a FREE consultation. You can purchase a NEW HDTV or ULTRAHD panel from Audio and Video Dreams or we can install your own. We can typically offer better than retail pricing on most major name brand products. No matter what wall surface you have, we can mount to it. AVD takes the headache out of what mount to purchase and how those wires will be hidden. Don't want to see those connected devices, well we can hide those too. 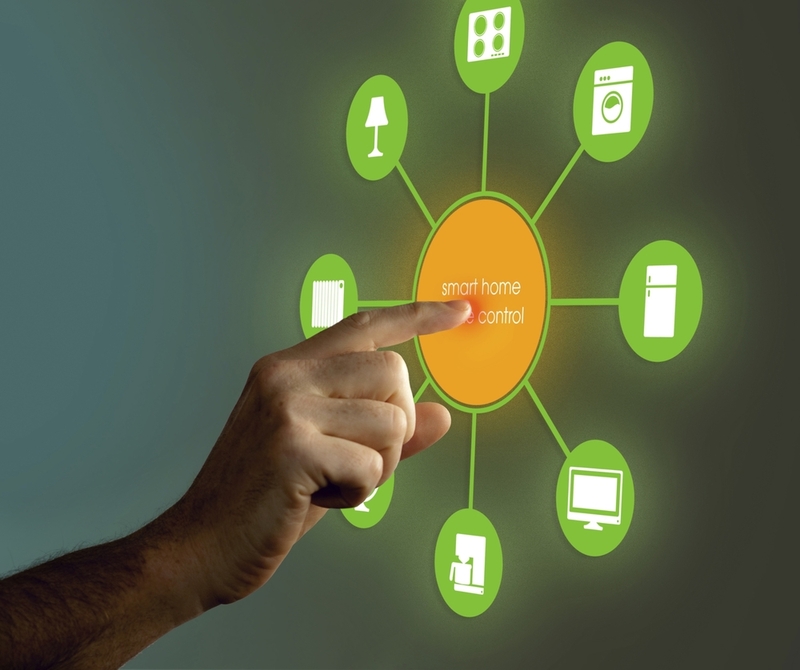 Home automation (smart homes ) is an ever increasing technology that equally requires the proper education and certifications to design and install it. AVD takes this industry more seriously than just offering a bundled package. We meet with our clients and design the system based on the true needs and features requested; like lighting, HVAC Controls, security, surveillance and music distribution. This assures that any unknowns and assumptions are address early and not after the system has been installed. 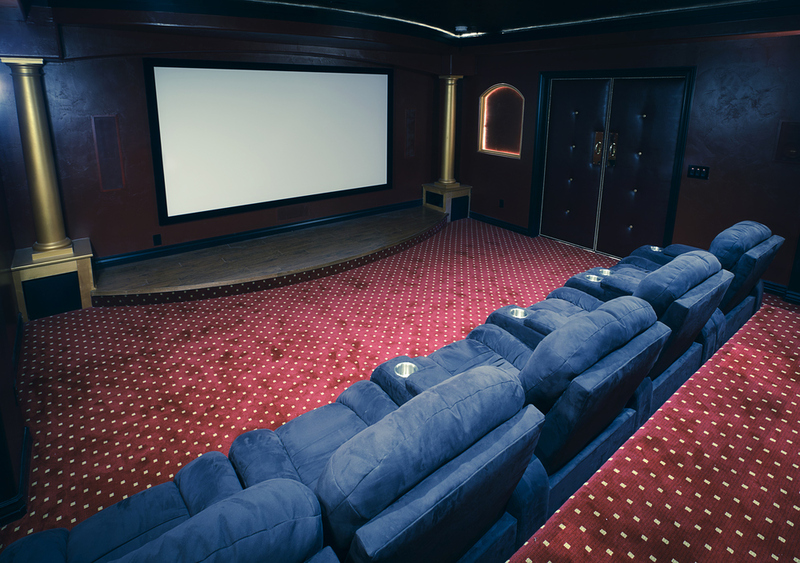 Audio and Video Dreams offers complete design, installation and calibration of home theater (media room). We take the guess work out of what products best fit your room. We specialize in retrofit installations for rooms that don't have the needed wiring. If your house has pre-wiring from your builder, we can handle that as well. Properly measuring your room for speaker, screen and projector or display distance is important to insure the best performance of your system.